My Dad decided on the Jenifer with one ‘n’ rather than Jennifer with two. He wanted me to stand out and I’ve been correcting people my whole life! 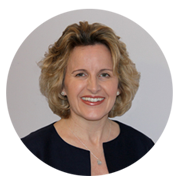 Jenifer works with CEOs, Directors and senior managers across the UK to support and challenge them to develop and excel.